Contact Paws and All Animal Rescue at Paws And All Animal Rescue to express your interest. Another successful adoption - amazing work Paws And All Animal Rescue! More successful adoptions - amazing work Paws And All Animal Rescue! 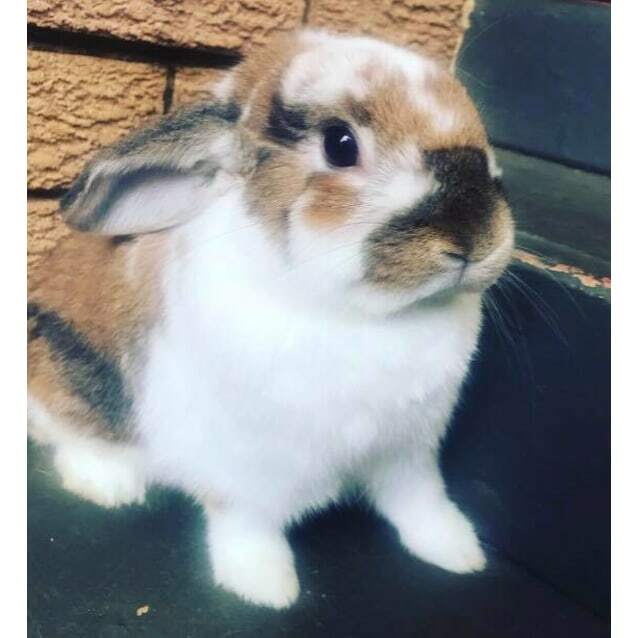 Hendrix loves exploring, he takes his time hopping about and is very inquisitive. 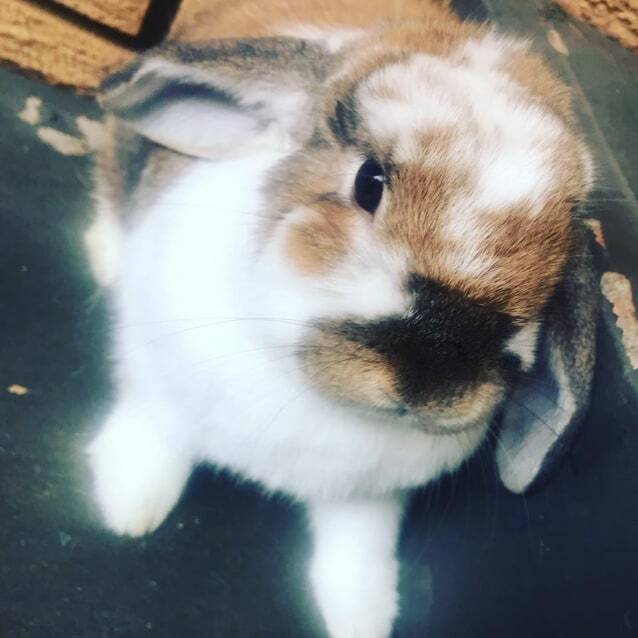 He is great with young children, enjoys cuddles easy to handle and loves those head pats! 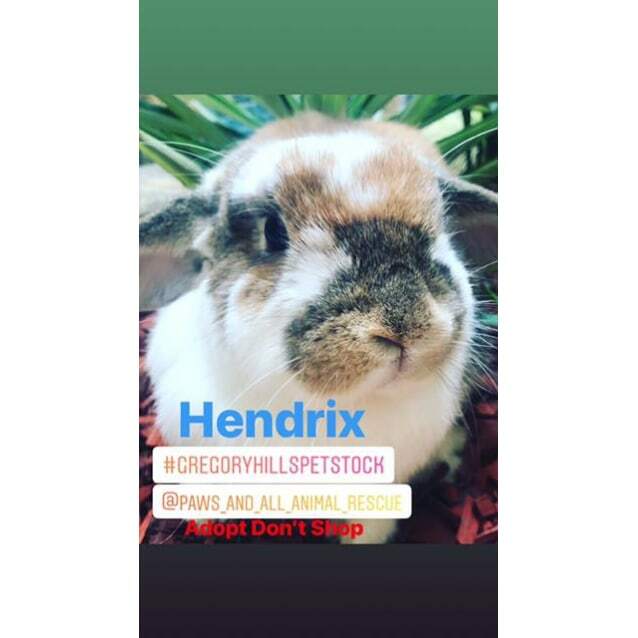 If you’re wanting to meet Hendrix then please head over to Petstock Gregory Hills!